Have an everlasting memory travelling at this fascinating tropical island with the discovery tour exploring all of the most stunning attractions in Samui together with enjoy participating in activities such as snorkeling, kayaking, mountain trekking and sightseeing at the magnificent 42-island archipelago called Angthong National Marine Park. 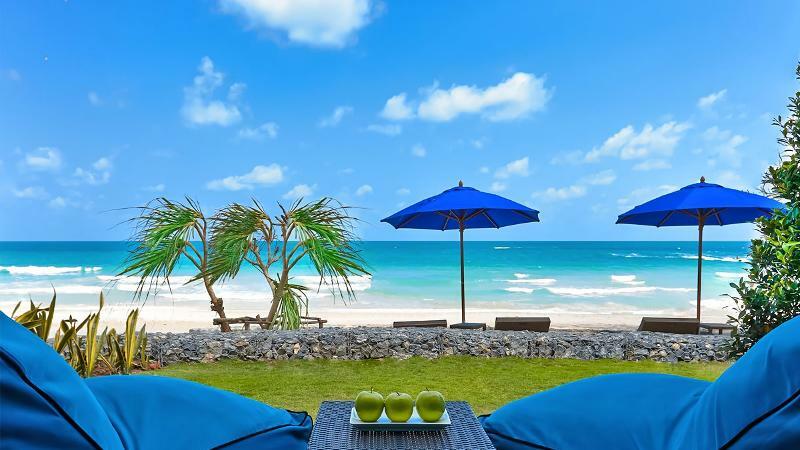 With more than 30 years experience organizing tours in Samui, we assure that your vacation with be filled with happiness and enjoyment without any dissatisfactions. Grab your best opportunity to feel the beauty of nature and cultural heritages of Samui as well as gaining memorable adventurous experience at Angthong National Marine Park today! - Arrive at Koh Samui, a warmly welcome by our representative at Samui Airport. - Air-condition van transfer from the airport to the hotel. - Check-in at the hotel and have some relaxation. - Visit highlight travel attractions in Samui: Air-condition van with a professional driver and a tour guide. Any other attractions or places as you wish to visit. Day 2: Angthong National Marine Park: Discover Amazing Adventures! - Transfer from your hotel to Nathon Pier, pick-up time depends in your hotel’s location. - Cruise towards Angthong National Marine Park by Highsea Tour. - Visit “Koh Wua Ta Lap” where has the world-famous viewpoint of all 42 astonishing islands of Angthong Marine Park considered as definition of paradise. Enjoy swimming, sunbathing, exploring or simply relaxing on the lovely white sandy beach. - Explore “Koh Mae Koh” where has a dramatic lagoon hidden in the middle of the island called “The Blue Lagoon”. Enjoy snorkeling with colorful fishes and glamorous corals in the crystal blue sea and kayaking along the coastline to explore dramatic cliffs and stunning tunnels. - After the excursion trip, there will be a transfer service from the pier to the hotel. - Have a leisure time at the hotel. - Have a buffet breakfast at the hotel. - Free at leisure for optional tours such as Jungle eco safari tour, Koh Tao & Koh Nangyuan, ATV Adventure, Skyhawk samui or Samui Thai cooking class. 2 nights at 3-star hotel. Transportation by air-condition vans during the whole trip. Angthong National Marine Park entrance fee 300 baths for Adult and 150 bahts for child per person.